Importers of high capacity ice making machines developed for hospitality, health and construction industries. 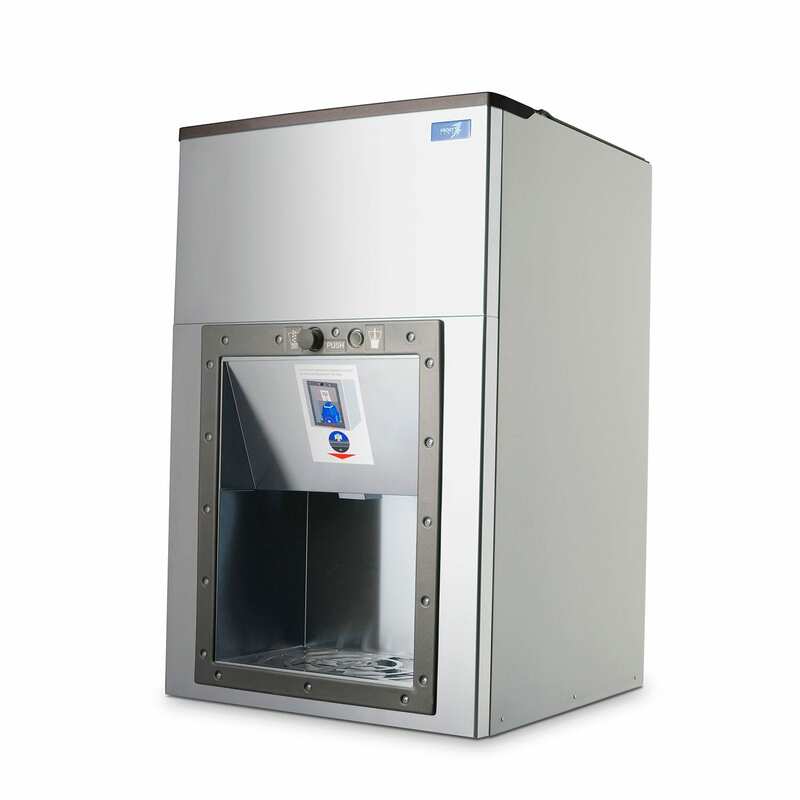 Get the right ice machine for your building site, industrial kitchen, restaurant or bar. 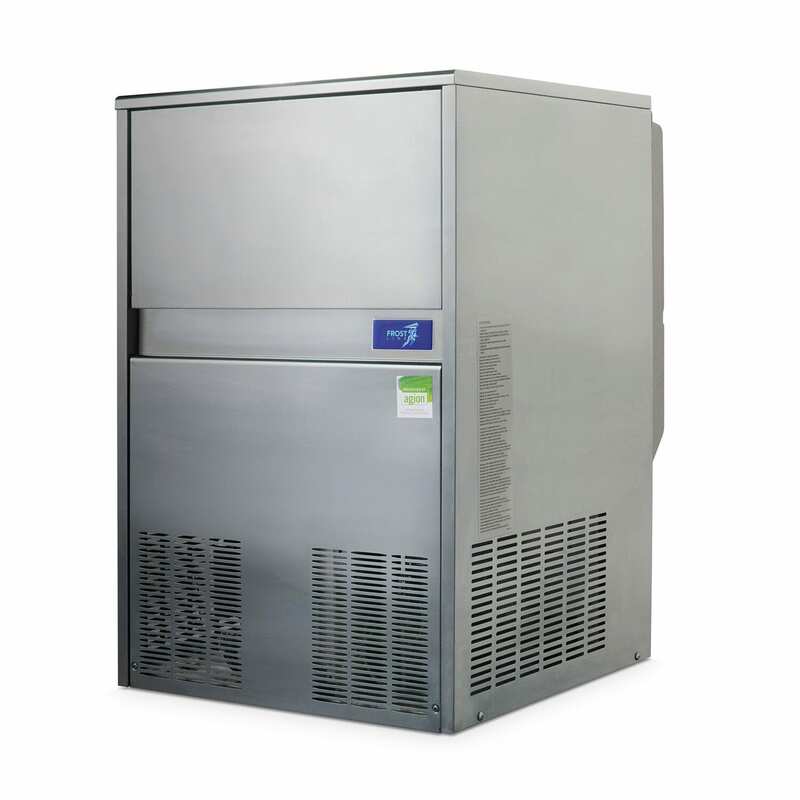 Ice Machines Direct has been importing and distributing to the Australian market for over 25 years. We are one of Australia's top ice maker machine online distributors because of our quality products for sale and friendly support. We've had plenty of long-term customers continue to buy from us, and know we can do the same for you. Our high-quality European ice machines/Ice Makers are made by the Ali Group in Milan Italy. They produce many top brands worldwide making them the World’s leading manufacturer in Food Service products. 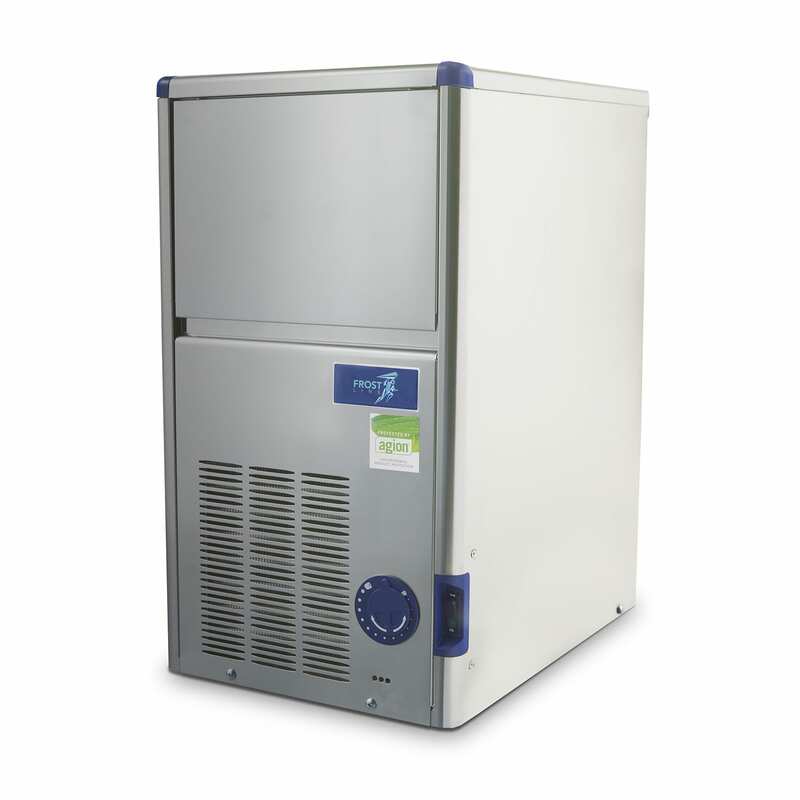 Our ice machines for sale online are reliable, affordable and durable working in temperatures of up to 43.c. 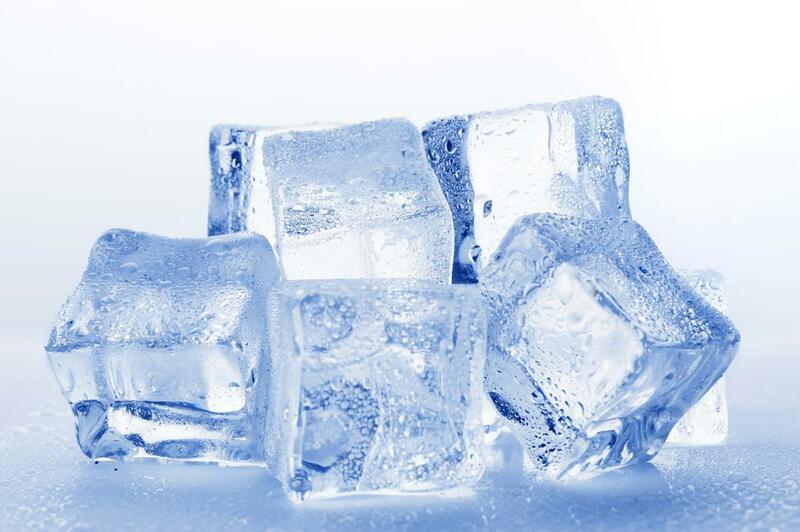 Our range of ice machines produces all the way from 20KG to 1100KG of ice-production capacity per day. Free shipping Australia-wide when you buy! Available online, and we’ll get it to you from Bow River to Brisbane and Meekatharra to Melbourne. Great range to support many industries. Ice Dispensers for Hospitals and Aged Care and Office meeting room, Commercial Ice Machine Cubers for busy Cafes, Restaurants, Ice Flakers and more per arrangement. Modular and integrated units available. We’ve got the range to suit your industry. Health, Cafes, Hotels, Restaurants, Building Sites and more all easily catered to. 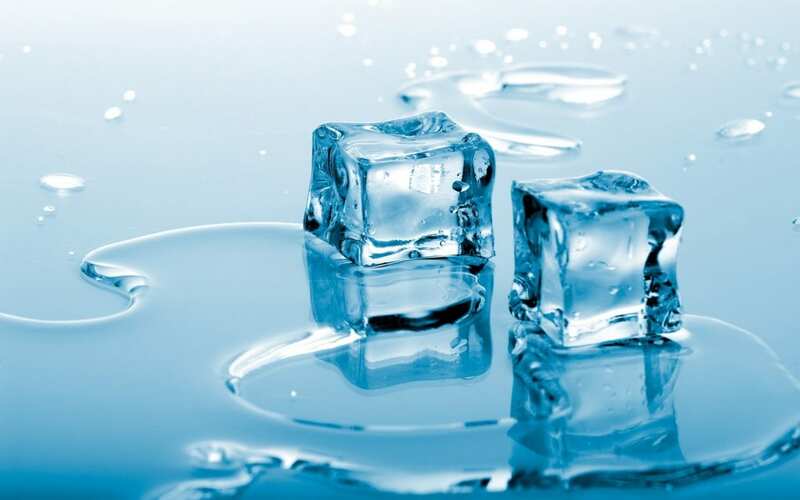 Ice Machines Direct can get you a financing deal when you buy to keep the pressure cooled down. We work with SilverChef to ensure you can get the deal you need. 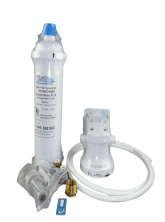 Our products come with 2 year Manufacturer’s warranties, and access to our own in house support/service team. Rest easy that your Ice’ll stay cool. 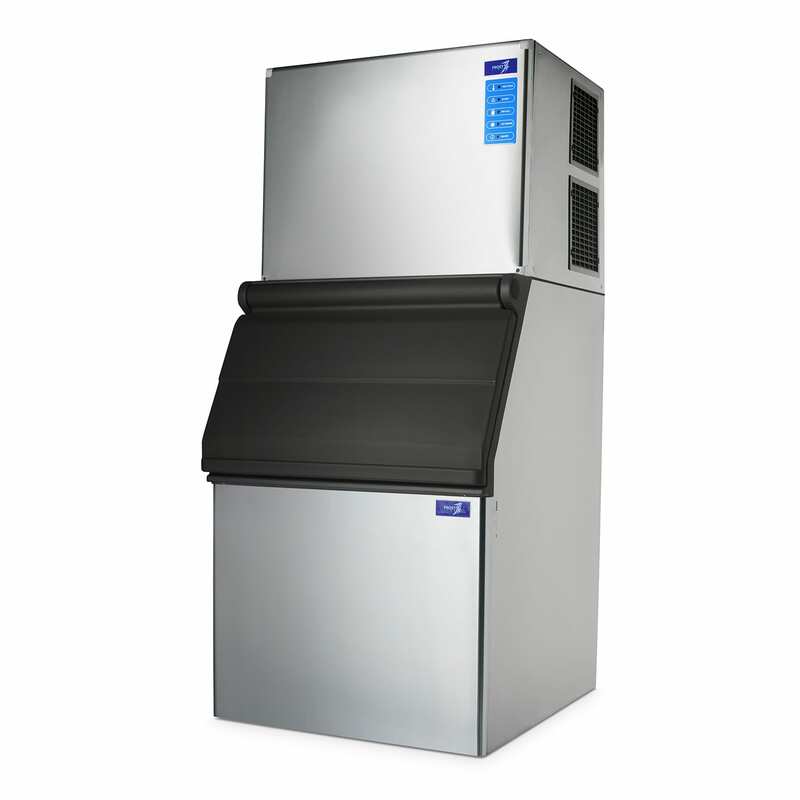 Get in touch for more commercial ice maker machines for sale online! Ice Machines Direct's Friendly Service professionals are delighted to provide advice, answer your questions make sure you buy the ice maker machine solution you need! 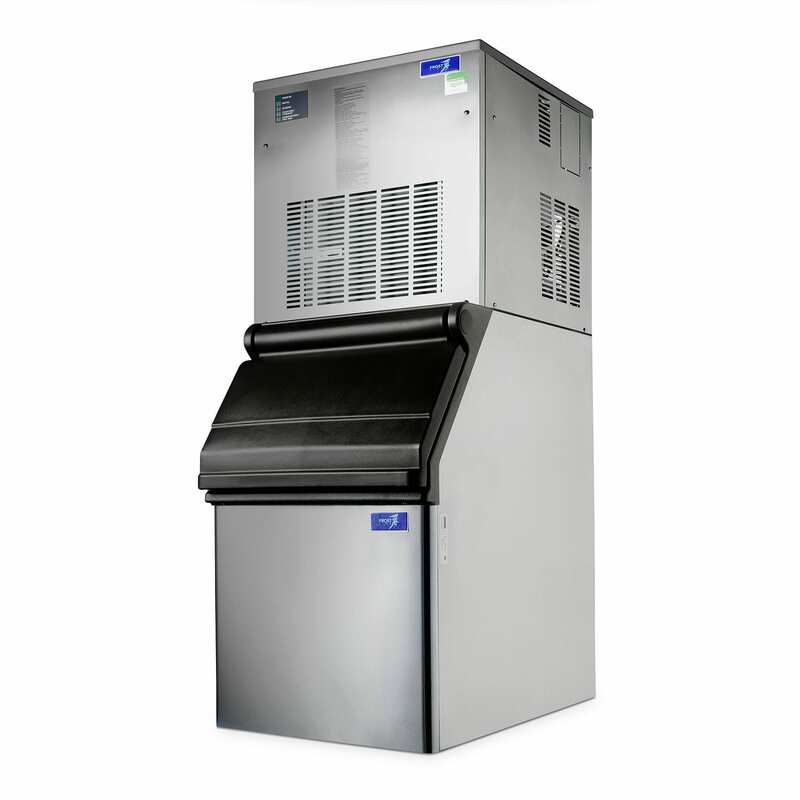 Ice Machines Direct showcases the best prices and quality European Ice Machines for sale and will ship them to Sydney, Melbourne, Perth, Adelaide, Canberra, Gold Coast, and Alice Springs - just to name a few. We're also proud to be able to supply online all areas of Regional Australia. 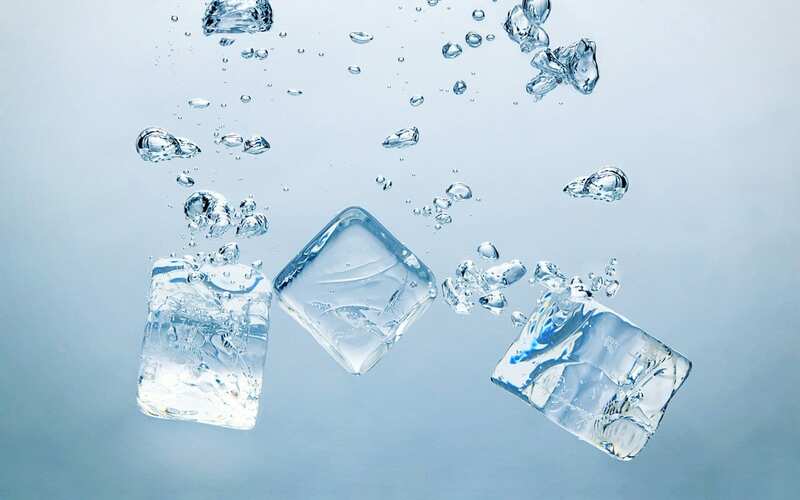 Our products, including ice dispensing machines and ice flaker machines, come with 2-year manufacturer's warranty, and we've got a great support/service team who can make sure we can put the ice in nice.